Welcome to the OraOxygen! A wellness luxury spa dedicated to inspire balance in life. We understand that life is a journey. 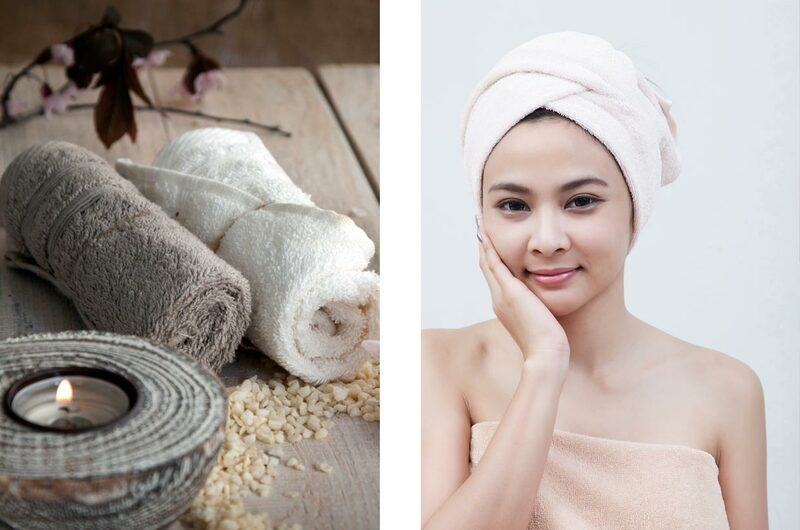 We at OraOxygen Spa, support you on your travels by providing first class treatment for all travelers. From the moment you enter OraOxygen Spa, you will know that you have found an oasis, where you can fully relax and unwind from that hectic airport life. Our well trained and friendly staff will provide you the best treatment you have ever experienced at any airport. OraOxygen's Oxygen treatment will refresh your body and mind after your long trip and can also be combined with other treatments. Now, you can be energized for your meeting or wedding or a trip with your kids. 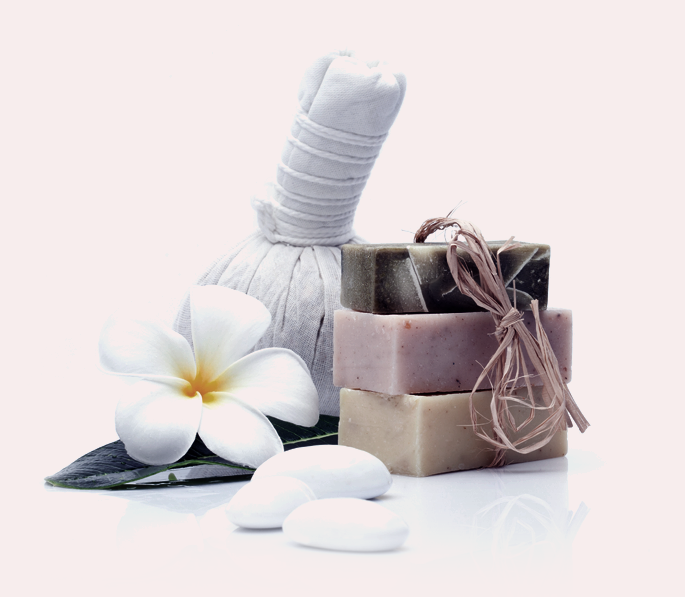 Our products range from boosters, oils, anti-aging, and organic applied by our estheticians will re-balance your skin. 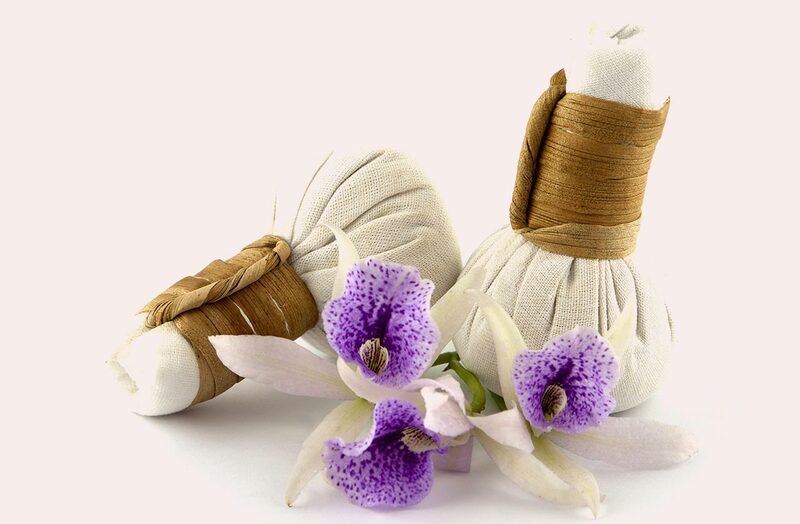 Avail our massage services to de-stress, relieve muscle tension and to improve blood circulation. 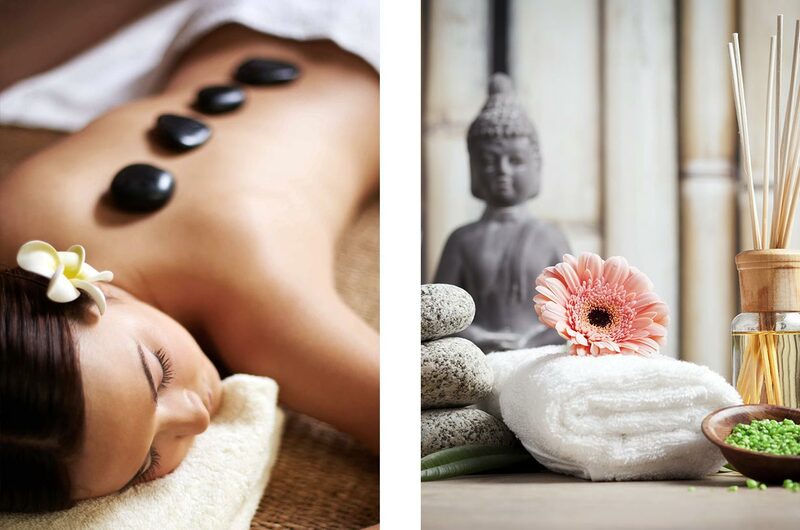 Massage is a deeply restorative body therapy that can soothe the soul as well as sore or tired muscles. We encourage you to communicate with your therapist to ensure that he or she understands precisely what you want so you can work together to maximize your treatment. Also, please inform your therapist of any medical conditions or medications you are taking. No massage can be performed during the first trimester of pregnancy. At OraOxygen, our oxygen session offers a unique way of introducing more oxygen into the body. When virgin forests covered the Earth, and when our oceans teemed with life, the oxygen content in the atmosphere was 38%. Today, it is less than 20%, and even lower in most urban areas. Because of these earth changes, we are all oxygen deficient. Over 90% of the body’s energy is created by oxygen. Every single activity of the body is regulated by oxygen. Without oxygen, we cannot think, feel or act. As well, oxygen deficient cells cannot repair themselves. The more oxygen we have in our system, the more energy we are able to produce. In fact, a good definition of vitality is the body’s ability to assimilate oxygen. Subscribe to our mailing list to know about our offers and promotions. FREE Valet Parking upto 4 hours at this location. OraOxygen has been notified of your appointment request and a confirmation email will been sent to you shortly.